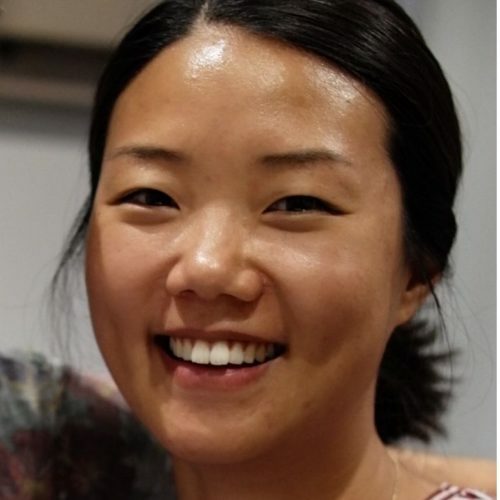 Harim started her rights career at KCC in Korea, where she worked as an associate agent in the children’s division for three and a half years. She joined Rights People in 2012 after moving to London from Seoul, and she is now working remotely from Korea. Harim is currently on maternity leave. 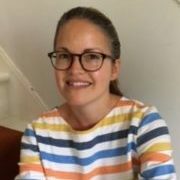 After five years of studying publishing in Italy, Claudia moved to the UK for its notoriously good food and weather – and for one more MA in Publishing. Having found her love in Rights and everything copyright, she spent two years specialising in illustrated military history and fashion books. 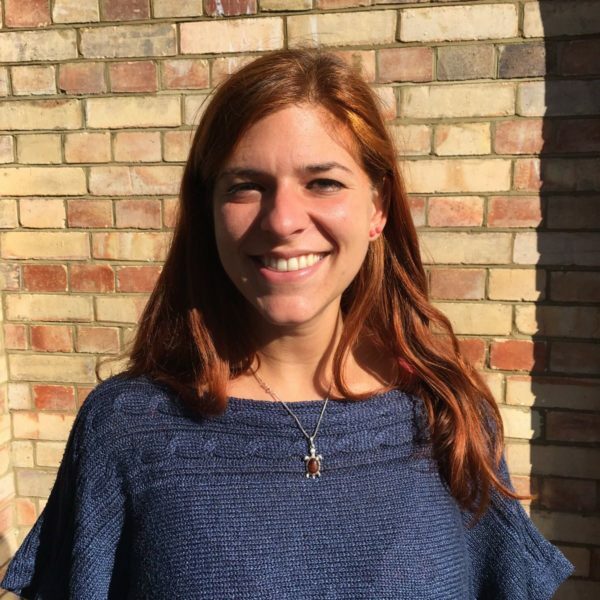 In 2017 Claudia left the green pastures of Oxford to join Rights People in their London office. Children’s books in Italy, Spanish and Catalan, Greece, Russia and Ukraine, the Arab world, Georgia, Iran, English audio, Afrikaans, and covering South East Asia for Harim’s maternity leave. ClaudiaG@rightspeople.com. 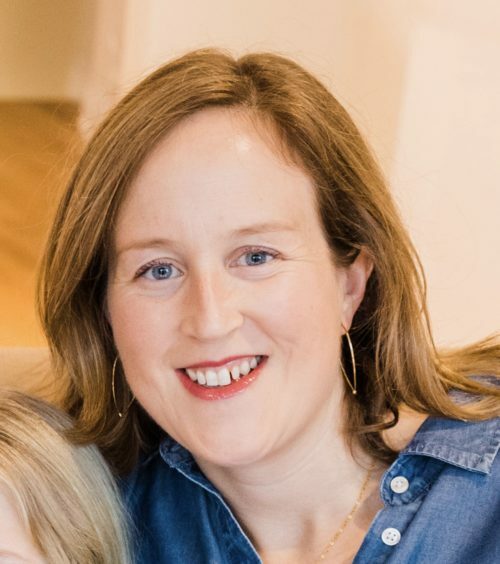 Charlotte started her rights career at Puffin Books where she worked for eight years, latterly as Rights Director. 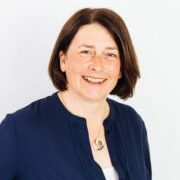 After a move to Melbourne, she set up the rights business for Hardie Grant Egmont, a dedicated children’s publisher and Egmont joint venture. Charlotte gave up the beach life in Australia to move back to the UK and joined Rights People in 2017. Children’s books for the UK & Commonwealth, Scandinavia, Poland and the Baltic States, covering Japan and Korea for Harim’s maternity leave. E-mail her at CharlotteB@rightspeople.com. 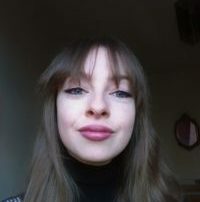 Hannah Whitaker began her career at The Orion Publishing Group working across the adult lists, selling commercial and literary fiction and non-fiction, science fiction and fantasy, and colour books. 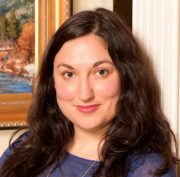 She joined Rights People in August 2016 to expand the business into adult books. She handles translation rights throughout the world, and UK and Commonwealth rights. She is based in London. Adult fiction/non-fiction in Translation and the UK & Comm E-mail her at hannahw@rightspeople.com.